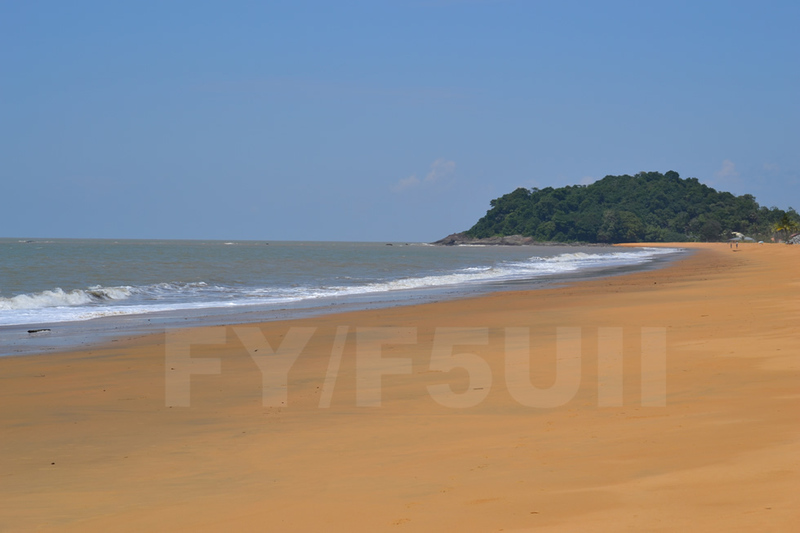 At the occasion of my business travel from February 18 to 27, I will be active on HF bands in SSB from the radio club FY5KE in Kourou. My traffic schedules compliant with my professional activities would begin approximately around 11:00 z and in the evening at 10:00 p.m. UTC. During the France Championship in SSB (REF contest) which runs from February 22 at 6am UTC to February 23 – 6:00 p.m. UTC, the callsign FY5KE will be active on IARU contest segments in bands 80, 40, 20, 15 and 10 m. You can looking for us on either band and as a reminder, a contact with French station from another continent worth 15 points (detail according to the rules of the championship of France REF contest).